Spring is upon us!!! Welcome to the sunshine and brighter days ahead! Thank you to our students and families that participated in the One School, One Book event during the month of March!! It was a great success!! Humphrey enjoyed his stay at USC and will be going home with one lucky student soon!! Thank you Mrs. Gormley for arranging all of the events to make The World According To Humphrey a great reading experience for all! Also sending a shout out to Mrs. Bullerman and the 3rd and 4th grade students! They put lots of time and effort into learning their dances and gave a terrific performance last Friday at the Dance Party!! P.S. 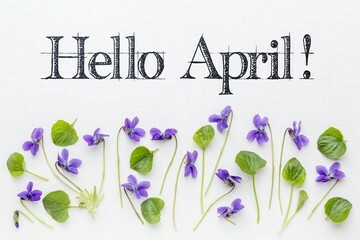 - please note the April lunch menus are attached at the bottom of this newsletter. 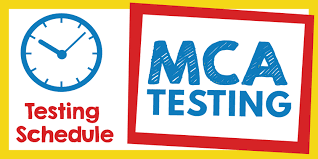 MCA testing for elementary students in grades 3-6 begins April 8th!! Please see below for each grade level testing dates. It is important that students get a good night’s sleep the night before testing as well as a nutritious breakfast. We will be providing all students in grades 3-6 with a FREE breakfast on their testing days in order to get everyone off to a great start! Our roller skating unit in PE is next week, April 1-5. We look forward to a fun week as we build our skills, confidence, determination and use lots of grit!! Students will be skating during their regular PE time. We are inviting you to come and watch your child on Thursday and Friday of next week!! Please check into the high school office if you plan to come watch! We love this unit and have so much fun. Thank you Mrs. Bullerman, Mr. Rasmussen, and Mr. Morgan. Please make sure your child has an extra set of clothes in their locker. Our playground can get a little wet and sometimes our students find the mud. Having another set of clothes handy means not having to be uncomfortable in wet, icky clothes for the rest of the day. 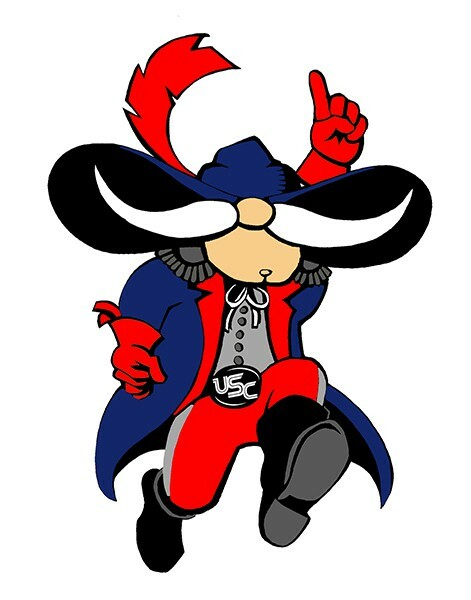 The 3rd and 4th graders will participate in our annual Track and Field Day on Wednesday, May 29. The Minnesota Twins mascot, TC, will also attend that day. Stay tuned for more information! We will be starting our state mandated testing in April. 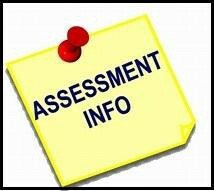 All students in grades 3-8, 10 and 11 will be tested in reading and math. Students in grades 5, 8, and 10 will also test in science. Please try to make sure that students are in school during testing. Congratulations to our 23 - 6th grade students who participated in the 6th grade Science Fair on March 20th! They all did a great job explaining their research data and their results to the judges!! Thank you to the volunteers who participated in the judging, as I know it means a lot to our kids to have you there. 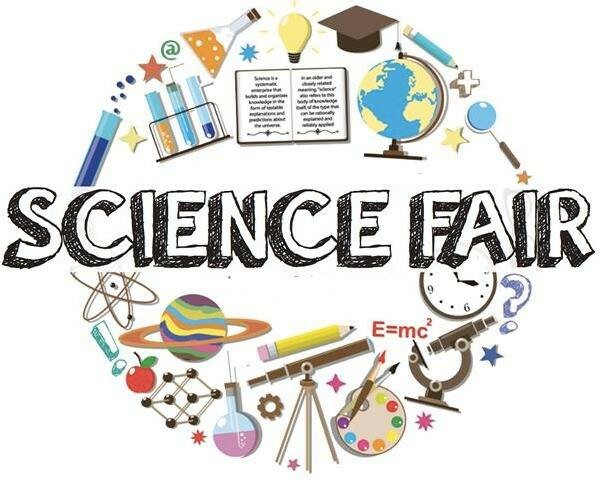 I also want to thank Carol Light for organizing the Science Fair and working with all of the students to make sure they were well prepared. Seven students were chosen to represent USC Elementary at the regional science fair to be held later in April at Minnesota State University, Mankato. Scholarship recipients include: Joshua Brooks, Taylor Schroeder, Madison Passer, Brylee Neubauer, Emma Heggen, Daisy Holl, and Emma Johnson!! 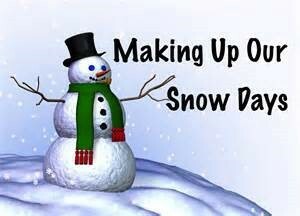 Please remember we now have school on Thursday, April 18th and Monday, April 22, in order to make up the snow days we had on Feb. 7th and 12th. Our final 2-hour late start will be on Wednesday, May 8th. USC teaching staff will be working in Professional Learning Communities and use this time to analyze data, research best practices, and engage in group planning to improve student achievement. 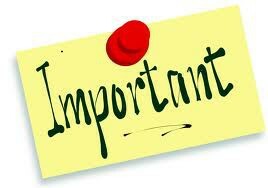 On Wednesday, May 8th school will begin two hours late. It will start at 10:20 A.M. and breakfast for students will not be served at school. We realize this can be difficult for some parents to find supervision for their children on these late start days. In order to help with this, elementary students in grades K-6 will be allowed to come to school from 8:20 – 10:20 A.M. and be supervised by staff. During this time they will be viewing a movie in the elementary music room. Students should report directly to the music room. Students must be here by 8:20 A.M. in order to be supervised, and they will not be allowed to leave the building once they get here. Students coming to school to be supervised from 8:20 – 10:20 A.M. will need to be transported because buses will only be running on the two hour late schedule. 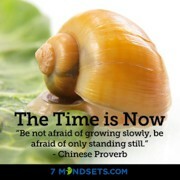 For the month of April we will be focusing on the mindset called "The Time Is Now". The Time is Now teaches that all your power exists in the moment. You cannot change the past and the future has not happened, so the only thing to do is take purposeful action in the present to create the ultimate life of your dreams. 31 - LAST DAY OF SCHOOL!!!!! Check out this link! 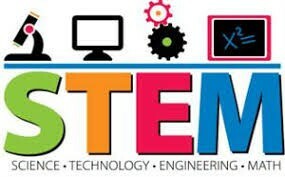 It has many fun STEAM ideas for you to do as a family! !